You may have seen the press release: starting May 31, a version of the Tecplot 360 flow visualization software will be packaged with CONVERGE. No corporate details here–this is an engineer’s viewpoint. I am a longtime Tecplot user, having worked extensively with nearly every version since 2008 R1. 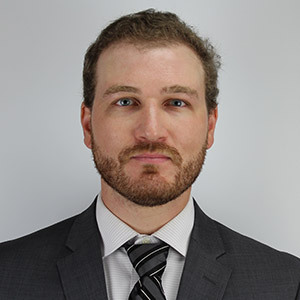 I’m not a trainer, so I won’t try to teach you how to use Tecplot (if you’d like to see a CONVERGE-focused introduction to Tecplot 360, Tecplot Product Manager Scott Fowler gave a webinar earlier this year). Rather, I’ll tell you what I like about it as a CFD research engineer, and what you might like too. The brief version: Tecplot for CONVERGE is a user-friendly tool that works well and makes sense. To me, the most important characteristic of any tool is usability. If I can’t figure out how to make it work, it’s of no use to me. My introduction to Tecplot involved no formal training and no user guide (although I’m sure there was one available). I was working off of nothing except for my fellow graduate students and a willingness to experiment. It turned out that this was enough! Tecplot’s user interface is approachable and unintimidating. The workflow is logical and smooth. Some software packages give the impression that they were designed by a GUI team with no engineering knowledge; some packages look like they were written by engineers with no clue about interface design. Tecplot bridges that gap. The answer to “How do I…” is usually logical and straightforward, and Tecplot feels like it was designed from the ground up by a team that had extensive experience with CFD. Let me give you an example. Suppose I’m loading a complex 3D flowfield. When I first load that dataset, I don’t know exactly how I want to visualize it. I will probably pan, zoom, and rotate through a wide variety of views, trying to figure out the best perspective from which to visualize my flow. As with many packages, in Tecplot I can do this with just the mouse, without resorting to menu buttons to change modes. The difference is, once I find a view I like, Tecplot gives me precise control over the camera location and direction. If I alter the view and don’t like the change, I can revert the view setup. If I want to compare several different datasets, I don’t have to fiddle around with the mouse controls to get approximately the perspective I want. I can copy the center of rotation and spherical angles and get precisely the right view, with a minimum of fuss. As my understanding of my dataset grows from general familiarity to exacting detail, Tecplot offers me increasingly exacting controls. I like Tecplot’s approach to data and file structuring. In my workflow, all data at a certain simulation time is written to a single <casename>_<filenumber>_<time>.plt file. Because of this one-to-one relationship, I can see at a glance how many datasets I have available for my case (rather than having different files for different variables). When I load my .plt file, data are structured by zone. Each zone might have different variables (e.g., a fluid zone versus a parcel zone), and I can display them differently. I can extract sub-zones (e.g., a slice from a fluid zone) and display those separately. If I loaded multiple data files, I can animate zones over time. If I write out a new .plt file, I can write specific zones to that file. This is especially helpful for, say, preserving interesting cross-sections of a very large volumetric dataset. Importantly, Tecplot for CONVERGE retains nearly the entire feature set of a stand-alone Tecplot 360 installation. It is not limited in cell count, processor count, plot details, data alteration, or most other functional details. The chief restriction is in file formatting. Tecplot for CONVERGE is limited to output files that have been converted using a new post_convert executable. This post_convert will be released with Tecplot for CONVERGE and will be included with all future CONVERGE Studio and CONVERGE solver packages. Make sure to select the “Tecplot for CONVERGE or Tecplot 360” option in post_convert when converting output files. If you opt to purchase a full Tecplot 360 license, of course it is able to read these specially formatted files. 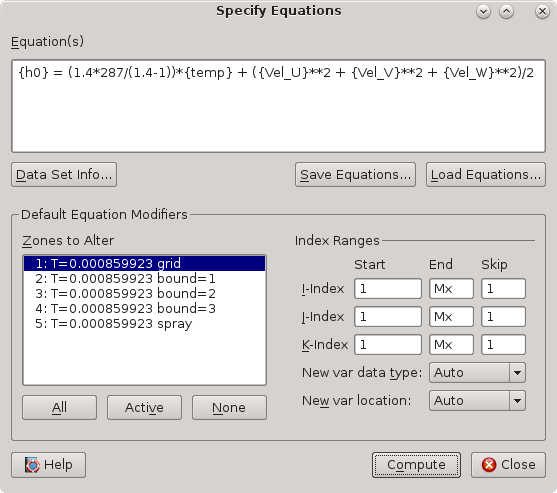 Tecplot offers powerful data alteration and calculation tools, as well as a robust scripting capability. Once you tell Tecplot which variable names correspond to which state variables, Tecplot can calculate on demand many derived quantities commonly used in CFD. No more trying to remember the functional form of the Q-criterion, because it’s built in. If the quantity you need is not included in this hundred-odd set, you can directly specify whatever calculation you wish to perform. Further, all of this can be scripted in a macro. You can record macros through the GUI (which journals all of the actions you’ve performed) and play them back, or you can write a plaintext macro directly. Finally, Tecplot makes attractive images and animations! Much like the viewport commands, Tecplot adopts sensible defaults but gives you exacting control when you want it. 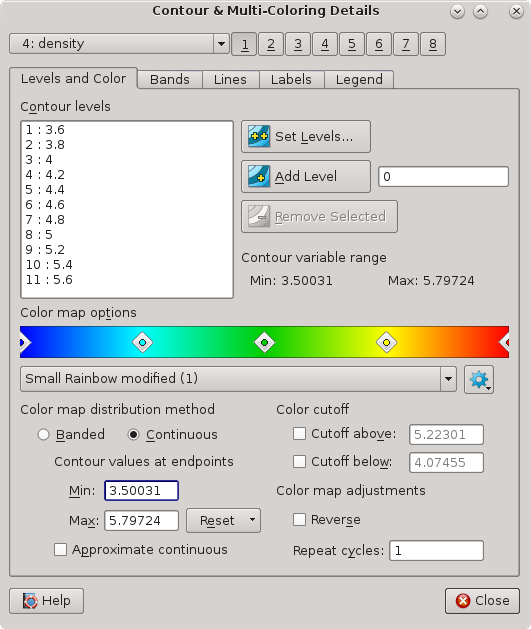 I can add, adjust, and remove control points on the contour plot color map, banded or continuous, and drop in contour lines at specific values. I can plot spray parcels by various shapes and in various colors and sizes (including by spray variable values). Tecplot’s flexibility allows me to make a plot in twenty seconds that looks pretty good, spend twenty minutes making it look exactly right, or anywhere in between. I love Tecplot, and I am very happy that Convergent Science is partnering with the Tecplot team. Not every engineer prefers the same tool, of course. 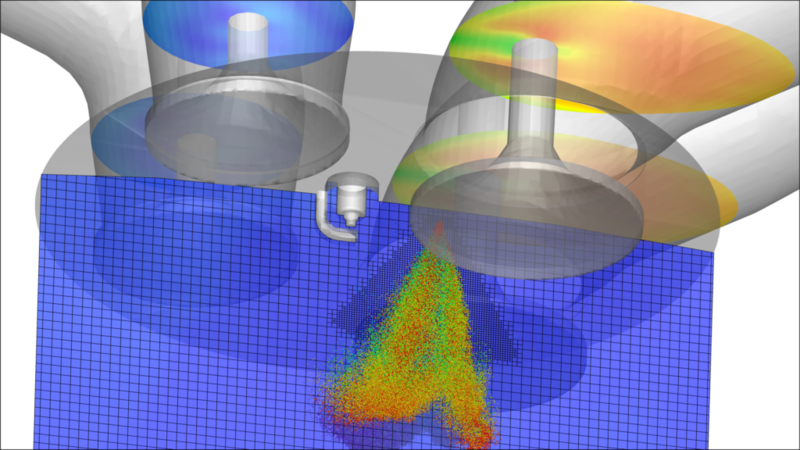 CONVERGE will continue to support a wide range of flow visualization and analysis packages through the post_convert utility. But no matter your present visualization tool of choice, I encourage you to take Tecplot for CONVERGE out for a spin. I think you’ll like what you see.